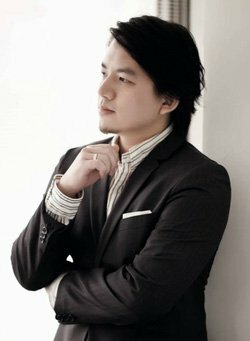 *WARNING: THE BELOW ARTICLE CONTAINS HIGHLY CONFIDENTIAL THINGS AESTHETIC DOCTORS MAY NOT WANT YOU TO KNOW, PLEASE READ WITH CAUTION. IT IS ALL MY PERSONAL OPINION AND DO NOT REPRESENT THE OPINION OF ANY OTHER MEDICAL PROFESSIONALS, PHARMACEUTICAL COMPANIES AND RELATED ENTITIES. 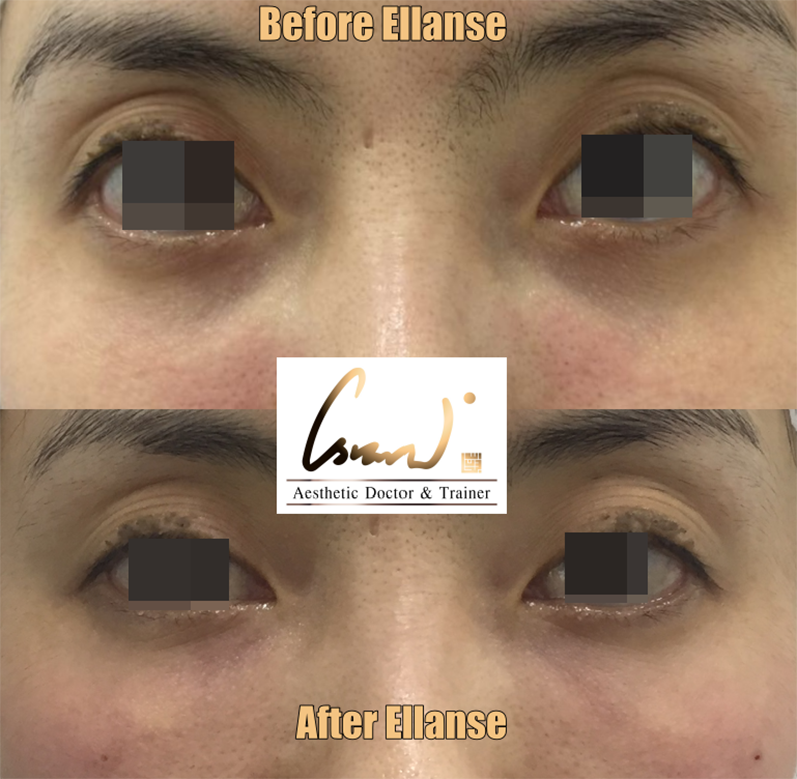 What are the advantages of Ellanse over other fillers? 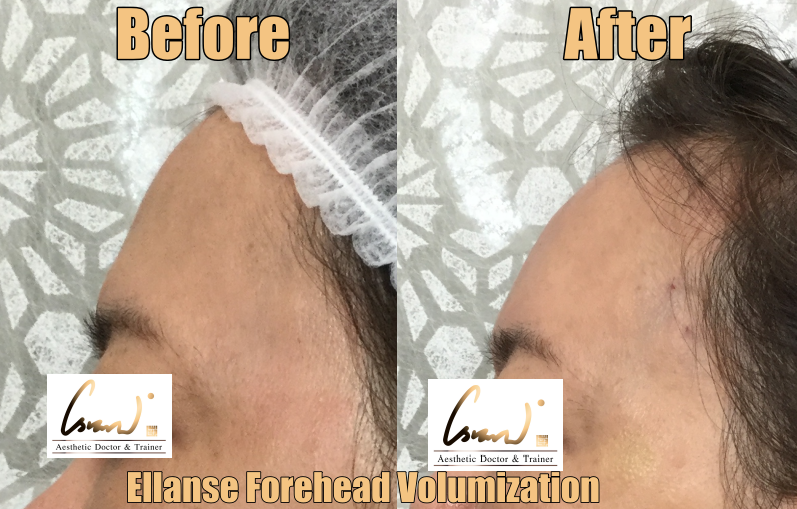 Many doctors said that it can’t be used in the forehead, glabella and tear troughs, is it true? 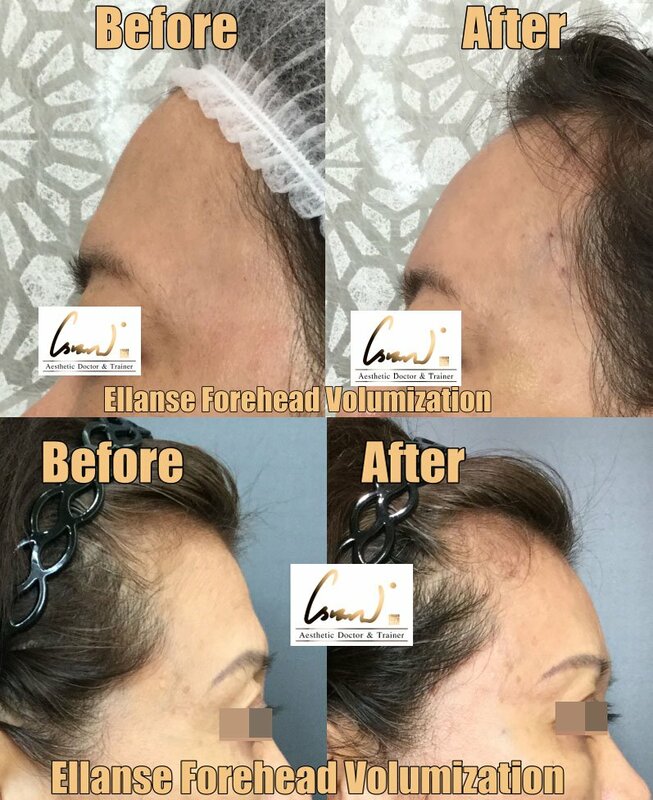 Many doctors CLAIM that Ellanse is too hard and viscous a filler to be used at the forehead and tear trough regions because those regions are very superficial, and that it will give lumpy results. 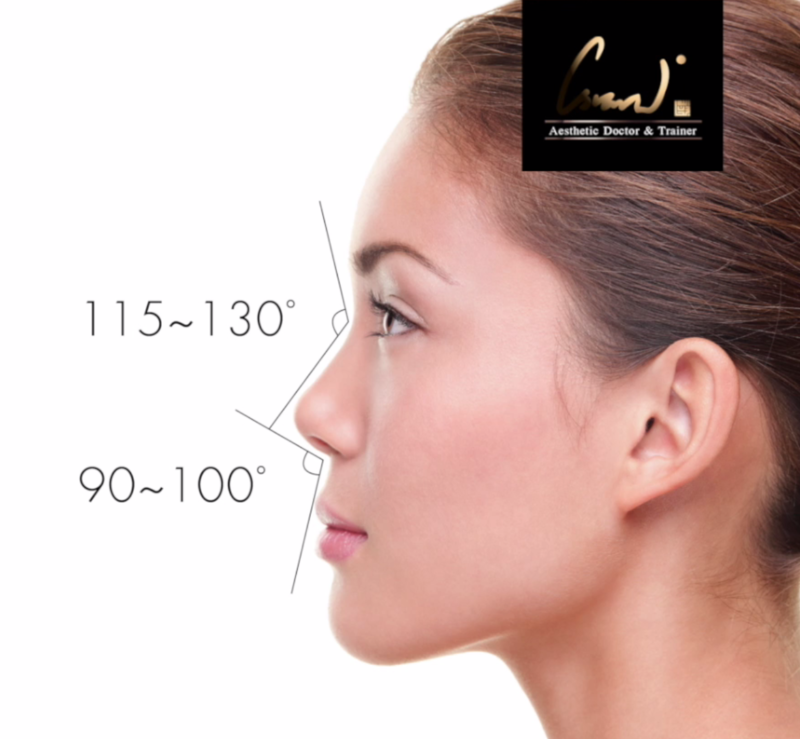 They are right about those regions being very superficial (hardly any fat between the bone and the skin). The glabella is also a high risk area for skin necrosis and vascular compromise like blindness. However, as the famous saying goes, “Limited only exist in your mind.” I like to hear of others talk about the limitations that limit them, and then bust those limits. 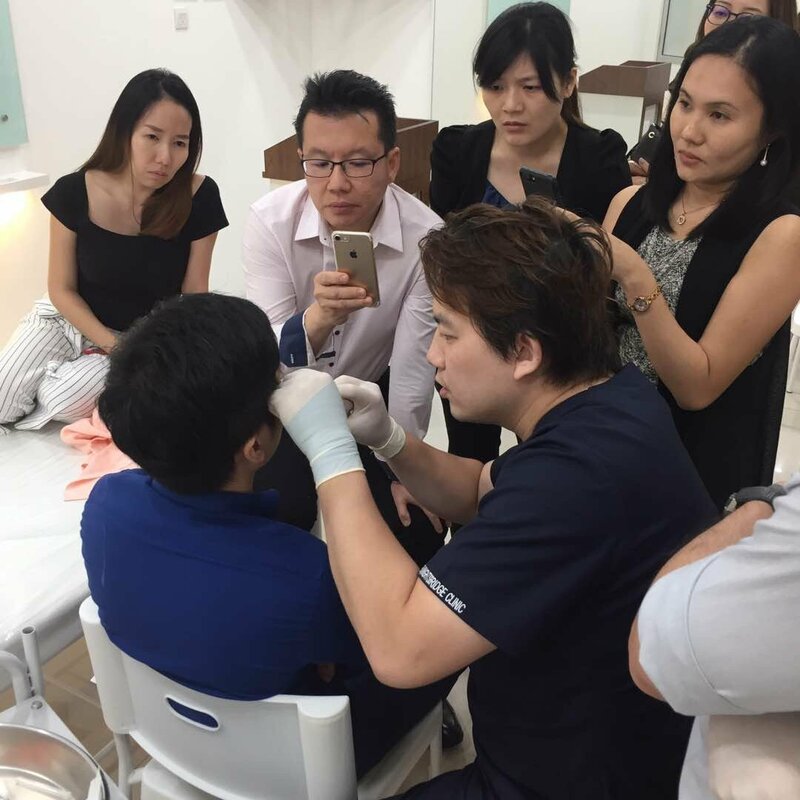 With intimate anatomy knowledge, advanced injection techniques, judicious usage and fine-motor control of my hand and fingers, fantastic results for those areas have been achieved and such pre-existing limits of others have been busted. Ok, we know Ellanse is good. 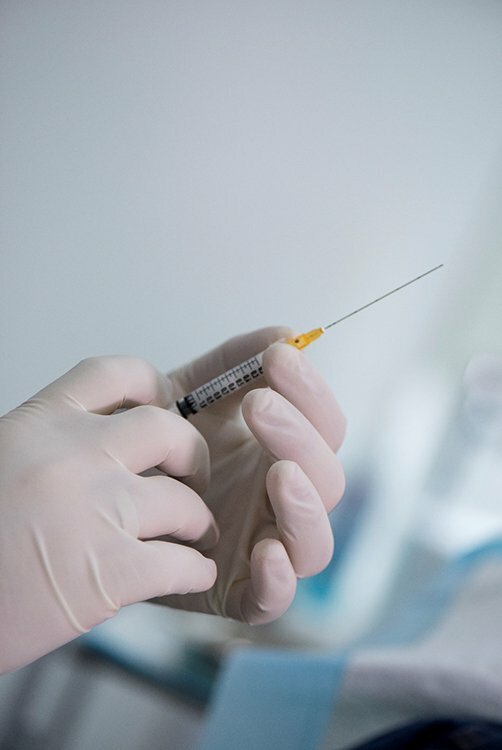 So why are a lot of doctors still not using Ellanse? 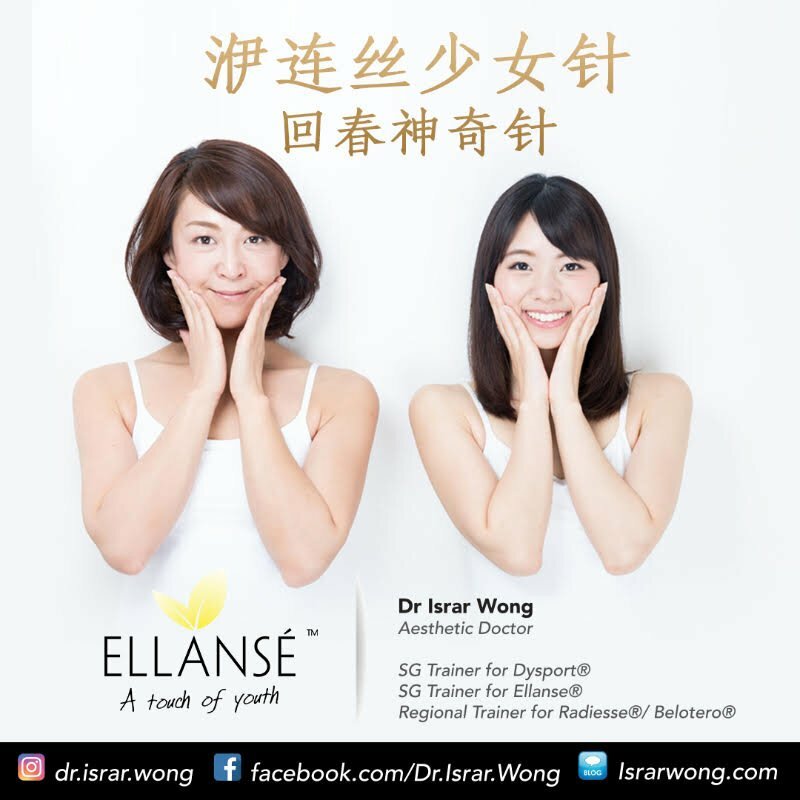 Ellanse can be used for the whole face except the lips, as I have shown that Ellanse CAN ALSO BE EFFECTIVELY USED for the tear trough (the death knell for many an aesthetic doctor , click here to read more) and forehead/temples. 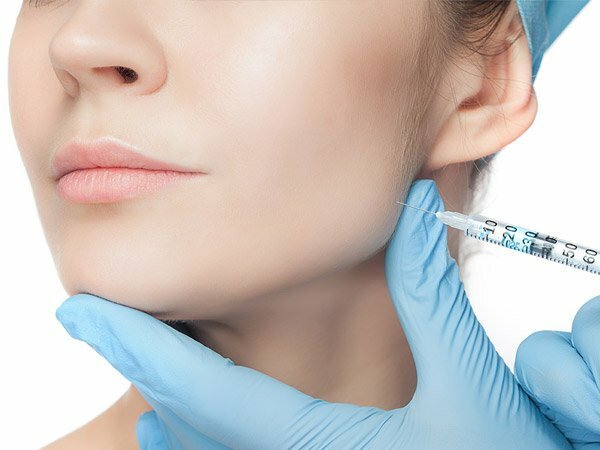 Do take note that these are super advanced techniques among the advanced techniques and do not ask your regular aesthetic doctor to try them. Hence, the heavy caution warning at the start of this post. Places like the Glabellar are EXTREMELY HIGH-RISK AREAS FOR BLINDNESS AND NECROSIS AND ARE NOT TO BE ATTEMPTED BY YOUR REGULAR DOCTOR. 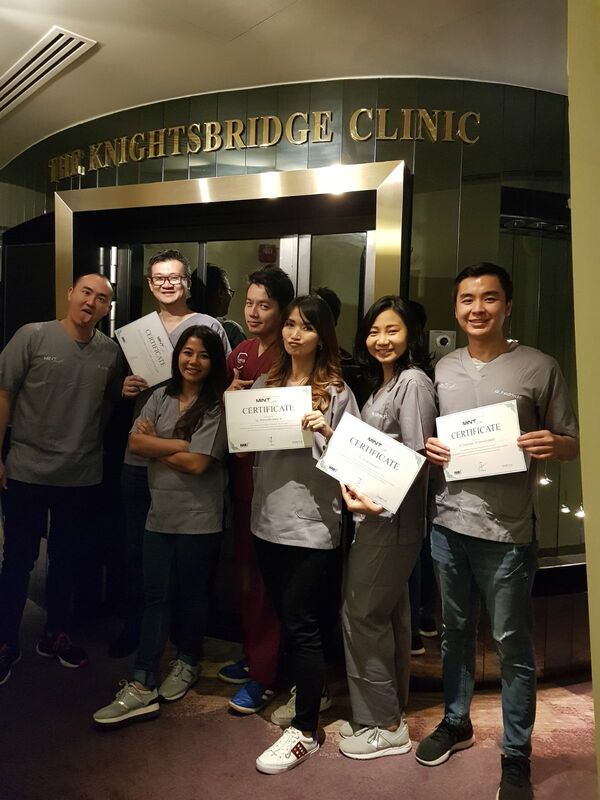 If properly done by the proper hands, they can bring about fantastic long-lasting results. 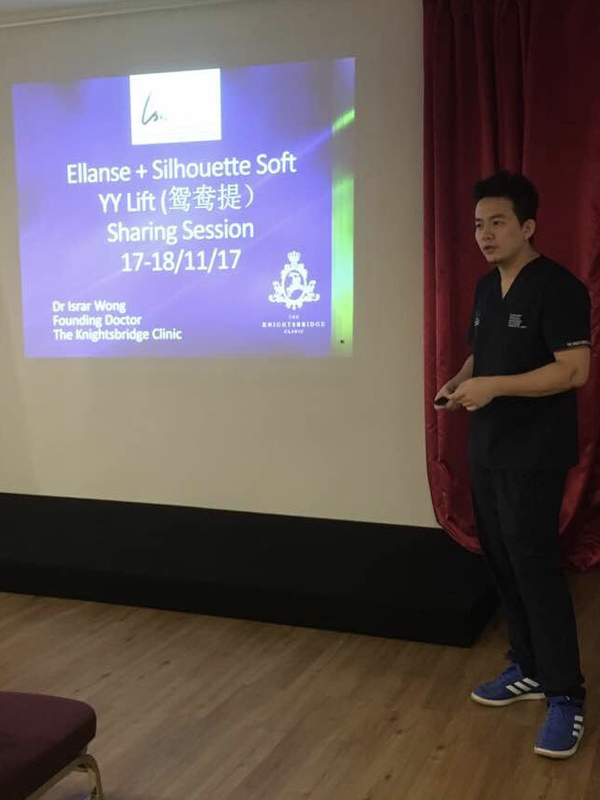 Keep posted on my blog for further posts about using Ellanse to create a non-surgical facelift effect, my signature Yuan Yang Lift and more! If you have any queries, please fill in the form at the Contact Me page, I’m more than welcome to answer them, be it a query from the public or a fellow colleague.